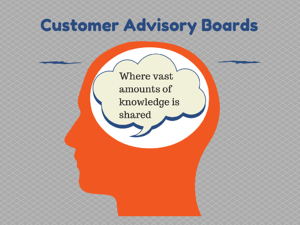 A customer advisory board is a first cousin to a peer group. The difference is the peers are all customers or clients of your company. 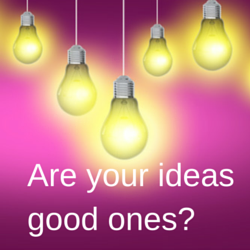 The purpose of a customer advisory board is to help you make your business better. Like peer groups customer advisory boards have rules that if followed will increase the groups value.